For international students on F-1 and J-1 visa the scholarship will reflect the residency tuition rate. The award only applies to tuition and fees. All other costs such as housing, meals, transportation, personal expenses, books, supplies, and health insurance are not included in this scholarship. 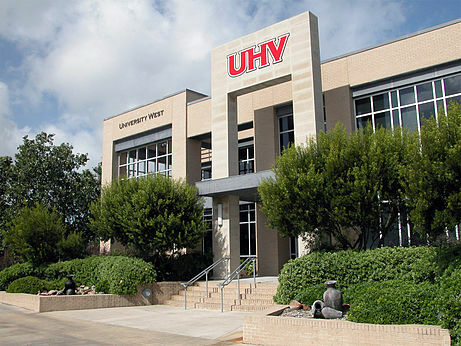 The scholarship award can only be used to study at UHV. The awards and waivers are available for fall recipients for the fall, spring, and summer semesters, and for spring recipients this scholarship and waivers will be awarded for spring and summer semesters for undergraduate and graduate full-time study at UHV.